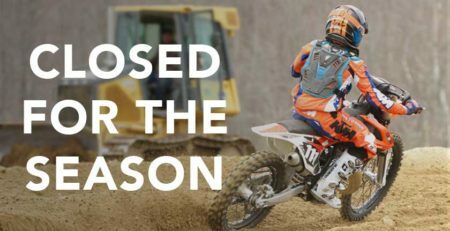 Join us at Hemond’s MX & Offroad Park on Saturday, August 19th 10-2pm, new off-road trails will be open 2-4pm for ATV, UTV, Offroad Truck/Jeep show participants! *No entry fee for those who enter a vehicle. *Bring the family: See some hot vehicles and come chat with fellow gear heads. *Lunch and baked goods will be sold by MHS. Proceeds will go to Minot Historical Society’s historical building fund.